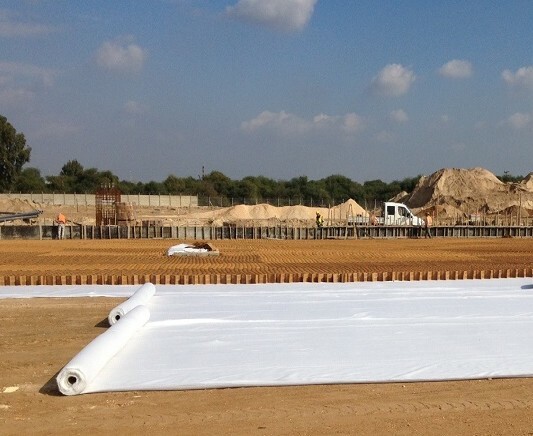 Marketing of Geosynthetic products for civil engineering applications. 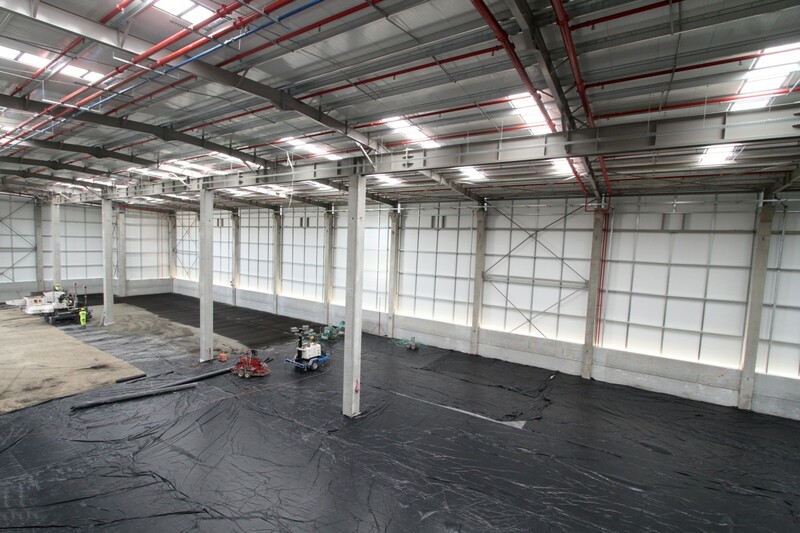 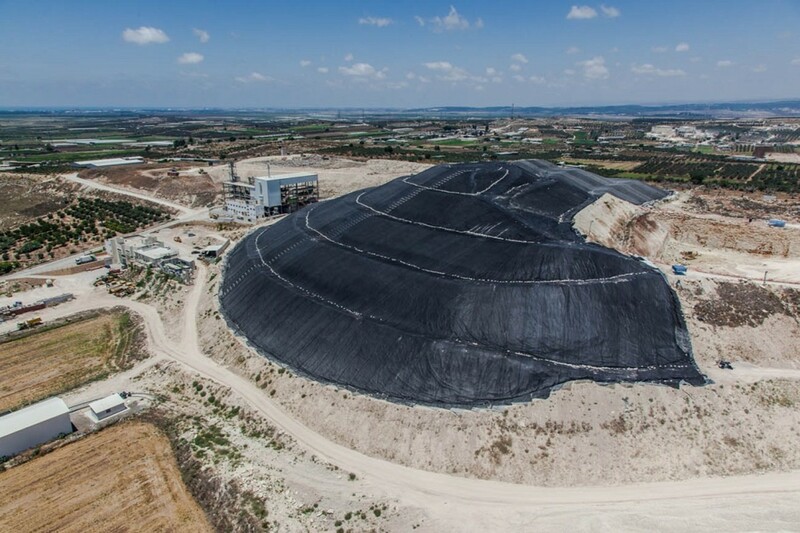 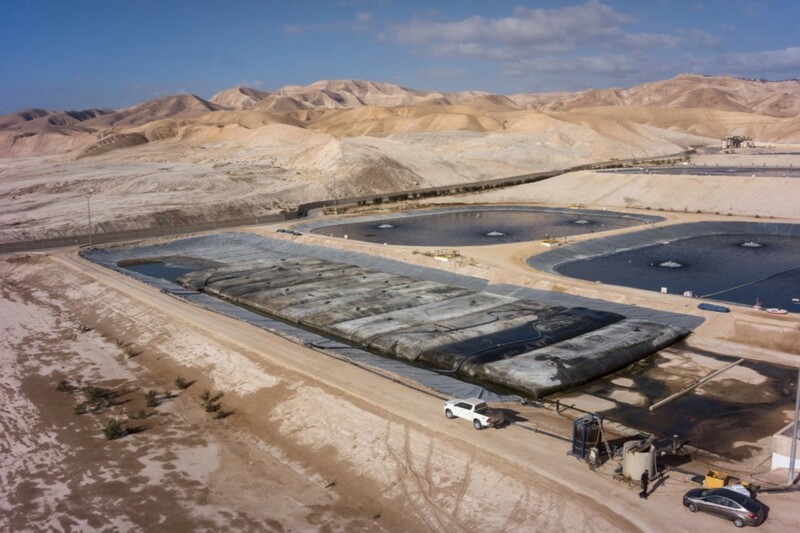 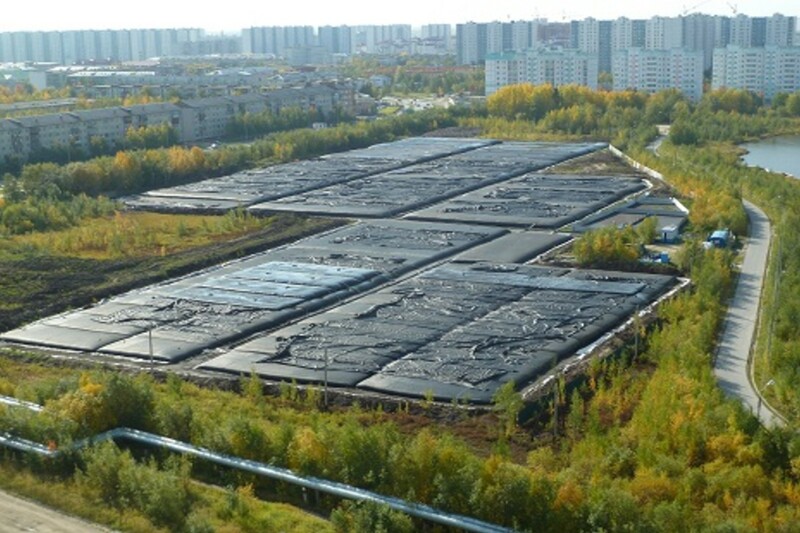 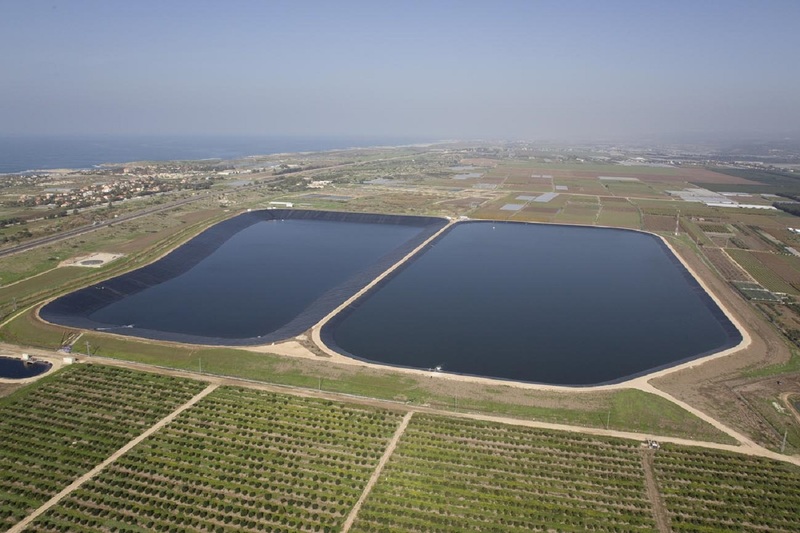 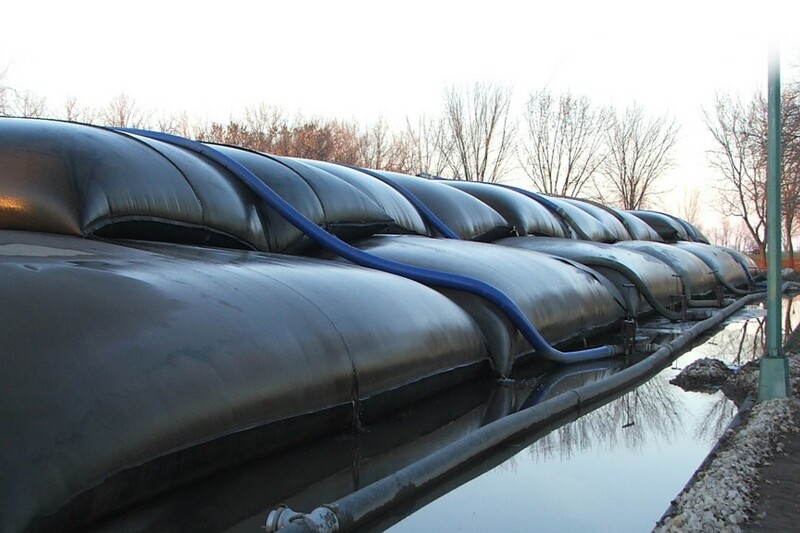 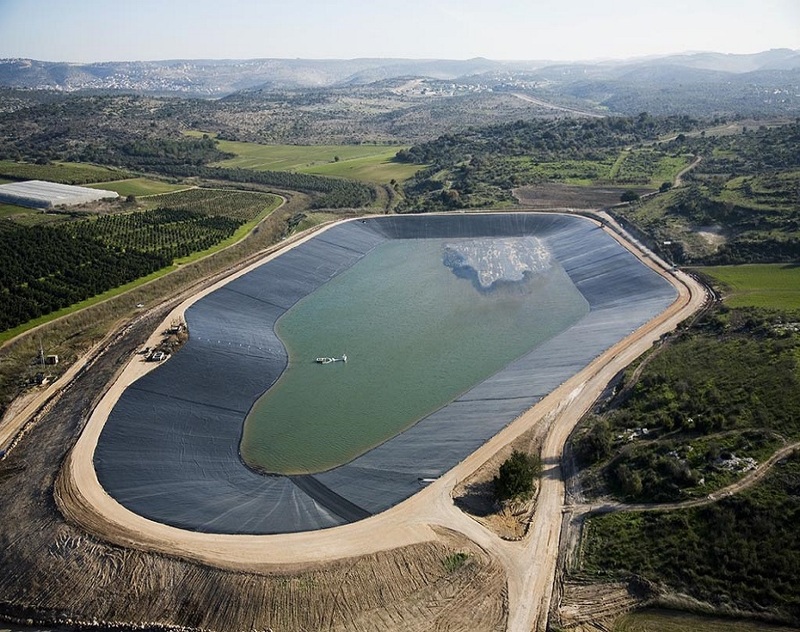 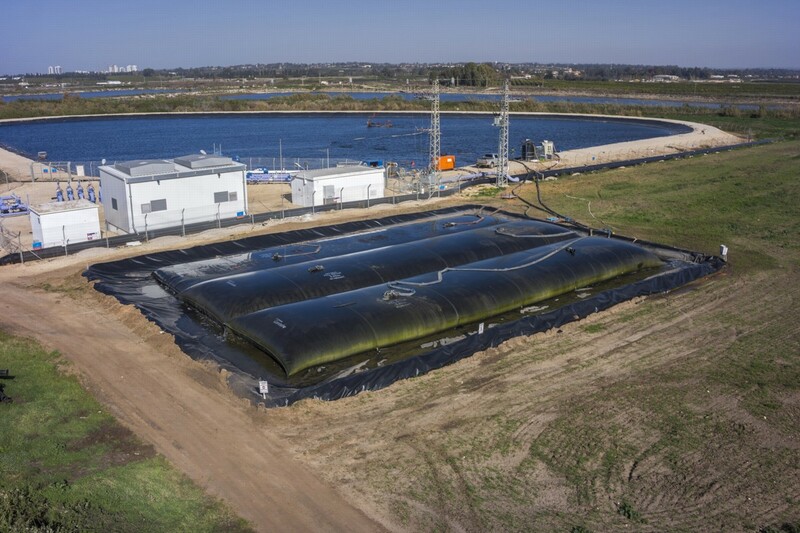 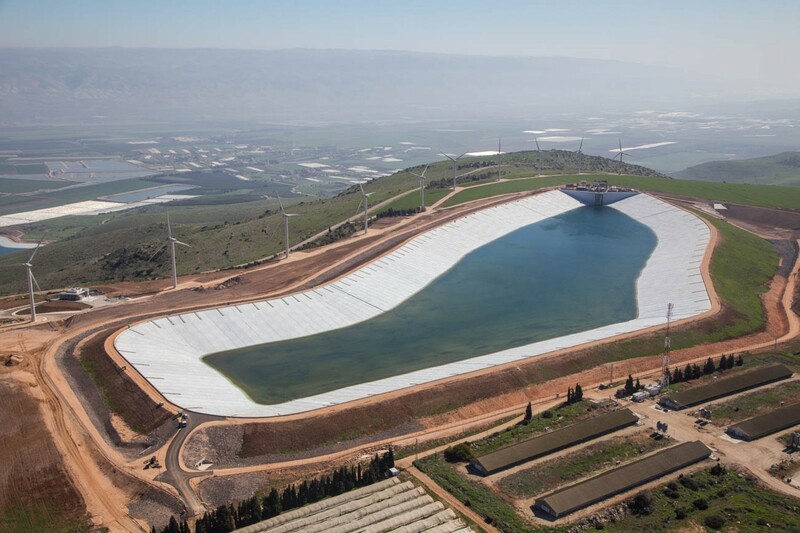 Reservoirs and landfills lining with Geomembranes, including the integration of Geosynthetic products to protect the lining system as well as fluids, leachate and biogas drainage solutions. 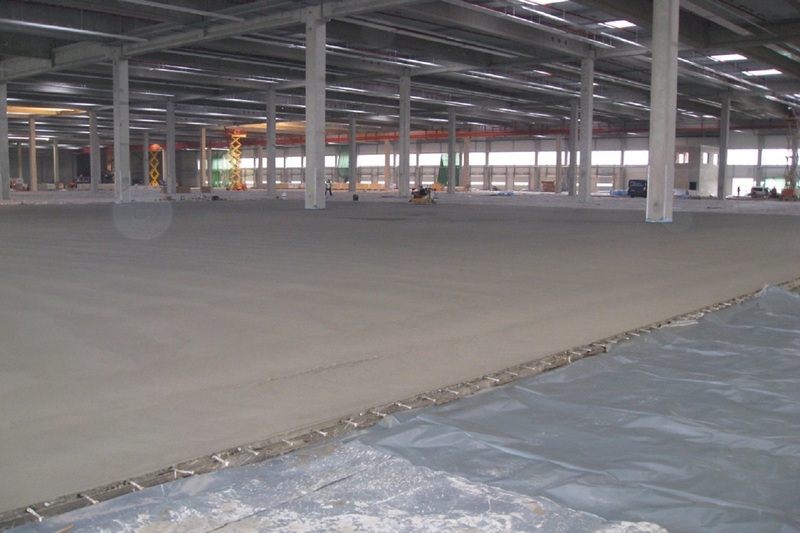 Marketing and supply of products for industrial floors such as: fibers for concrete, curing products and abrasion materials. 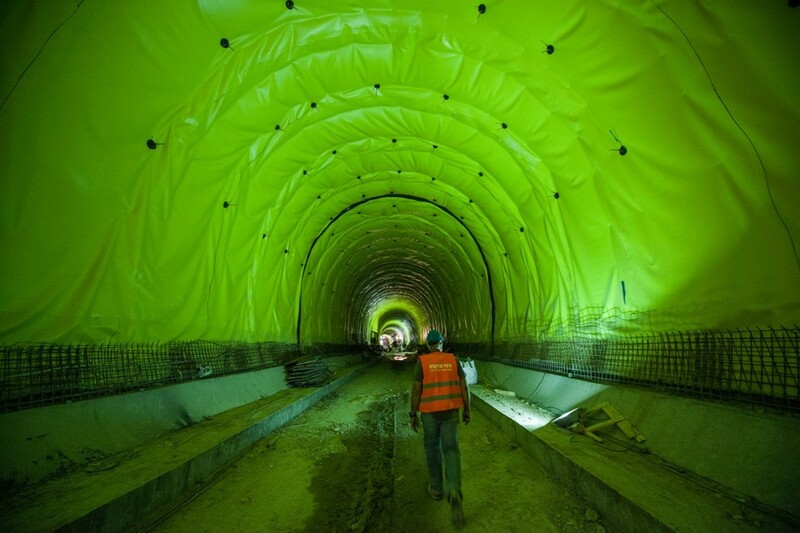 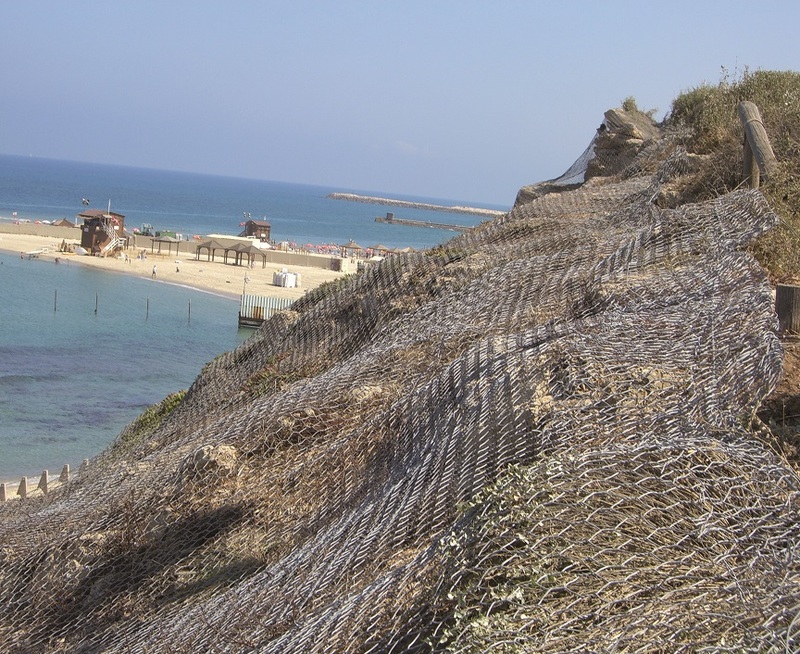 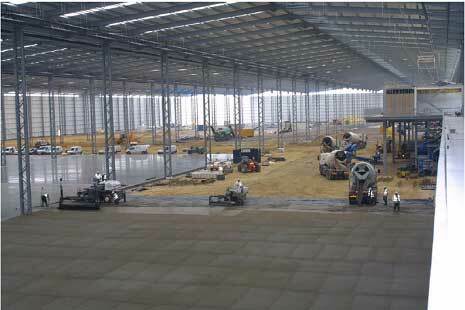 Technical and engineering support, inclusive of consultancy and accompaniment throughout the work. 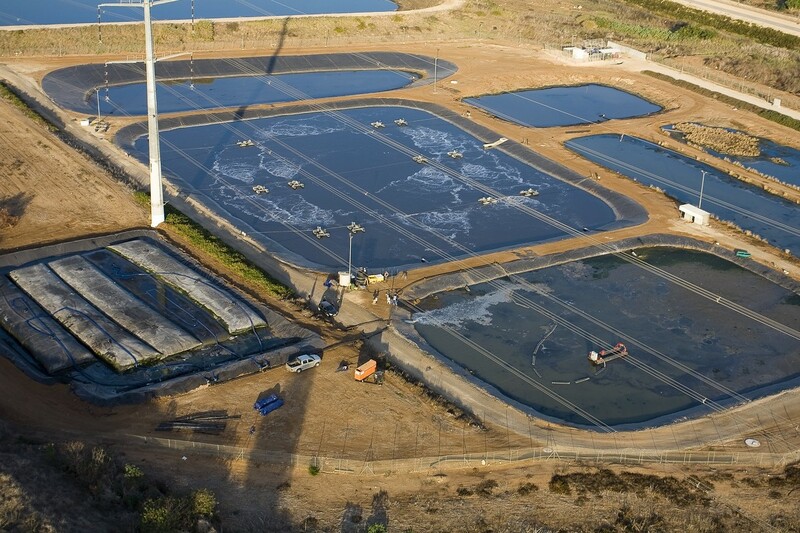 Ecological solutions within diverse fields: unique technologies for treating various types of sludge, water reservoirs and streams cleaning, industrial and oil tanks and reservoirs cleaning. 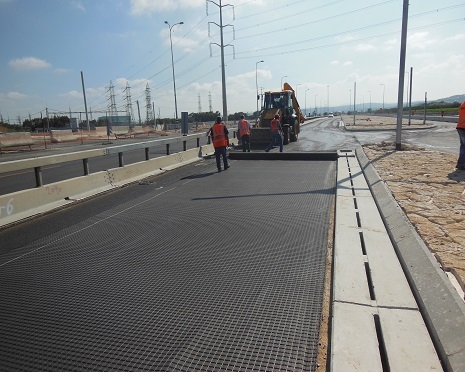 Admir Technologies is engaged over 25 years ago in marketing of Geosynthetic products for civil engineering projects while providing engineering consultancy and accompaniment throughout the project. 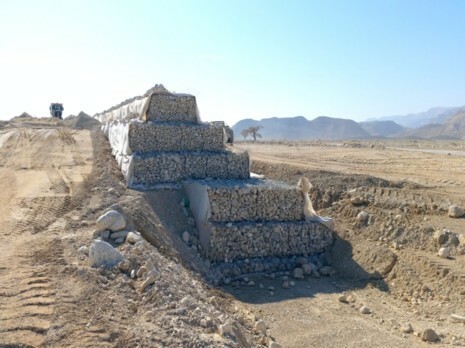 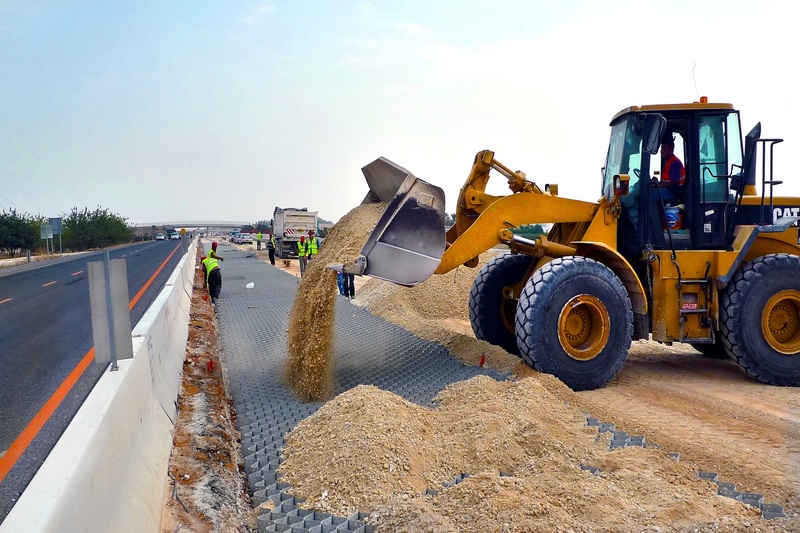 Admir Projects performs engineering projects where it serves as the main contractor/subcontractor and applies the knowledge and experience at the highest performance level existent within the diverse civil engineering branches pertaining to the Geotechnical products field. 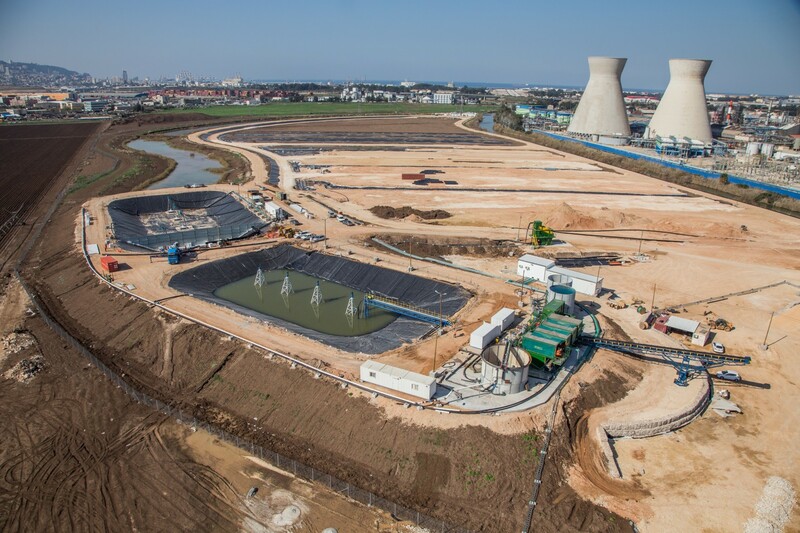 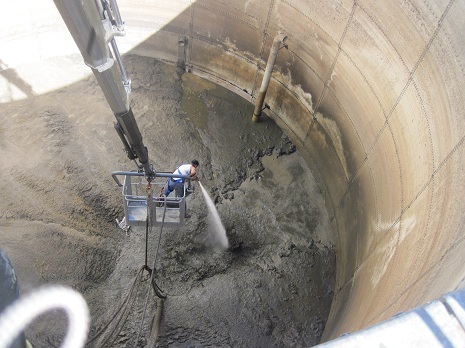 Admir Environment is engaged in providing ecological solutions within diverse fields: environmental dredging, sludge dewatering, reservoirs and containers cleaning and more.